-- Tim was featured in this issue using 8 of his classic photographs. 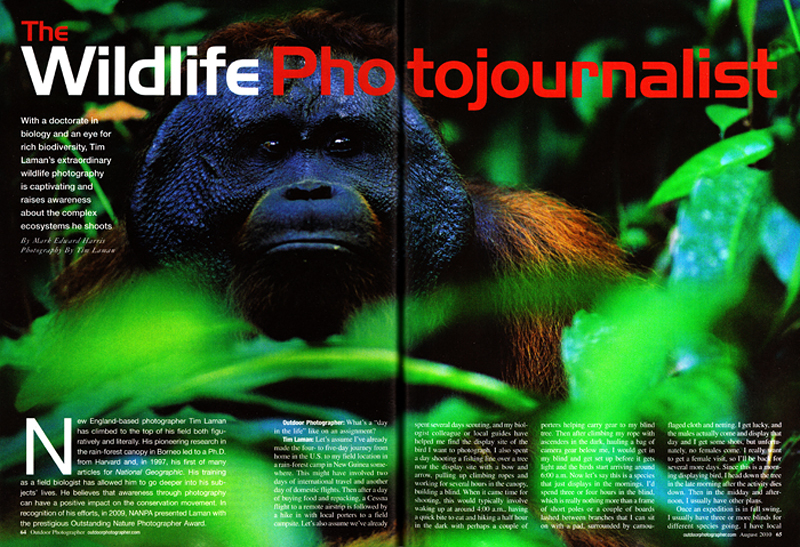 -- In the article, Tim answers questions about being a wildlife photojournalist. You can read the article and see the photographs here.